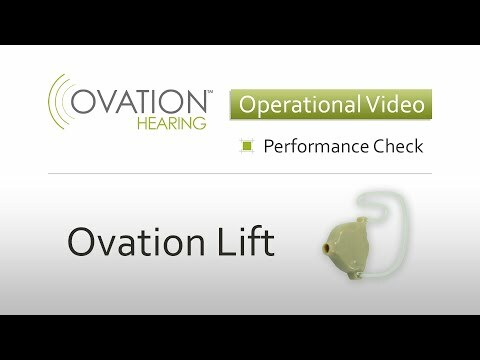 To ensure optimal performance of your Ovation Lift, it is important that you change your wax guard filter at least once per month. Start by gently screwing the threaded end of the changing tool into the wax guard on your device and pulling out the old one. The old wax guard can then be disposed of. Then, push the other end of the changing tool, the side with the smooth tip, into the dispenser to pull out a new guard. You can then insert the new wax guard into your Ovation Lift.